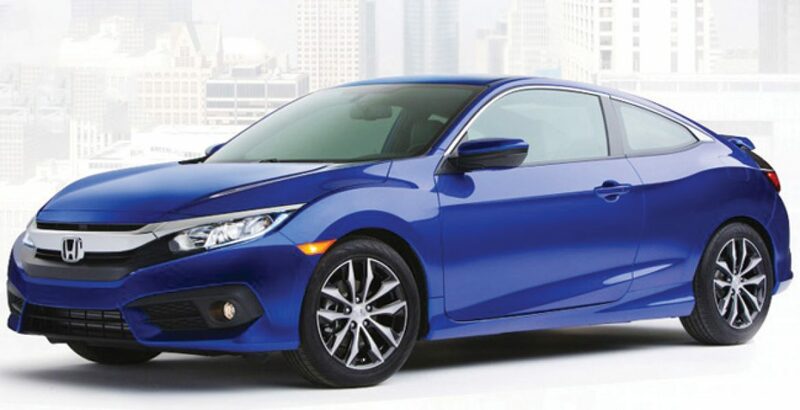 Honda, the Japanese automaker, has announced the launch of the latest 2019 model of Civic sedan with a refreshed face, revamped performance, and reinforced passenger safety. It comes around three years after the launch of the tenth generation of the Civic – the reasonably priced luxury vehicle in the country. In the latest Honda Civic 2019, the addition of a Sport trim is particularly notable. 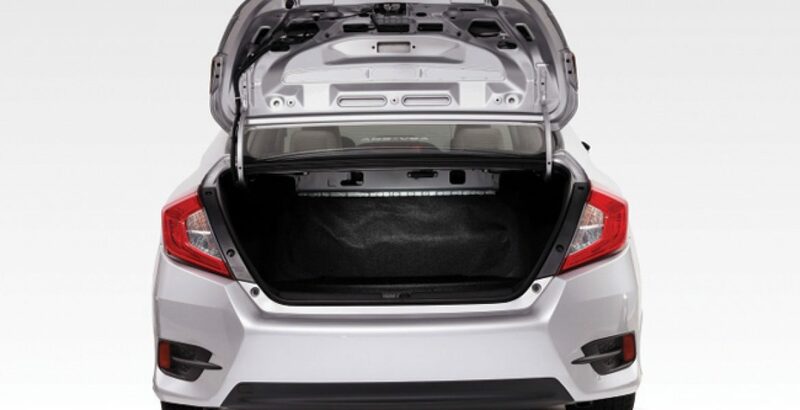 All models of the Civic 2019 get the revolutionary Honda Sensing safety suite as a standard feature. Both the coupe and sedan variants have a Sport trim that slots between the LX and EX variants. The updated exterior design is visible from the reshaped lower front fascia. At the same time, the touring sedans and coupes boast of their 18-inch alloy wheels as a new feature. Slotting below the midsize Accord (sedan) and above the smaller Fit (hatchback), the Honda Civic 2019 Pakistan comes as a compact car. The four-wheeler is available in three body styles, i.e. hatchback, coupe and sedan. 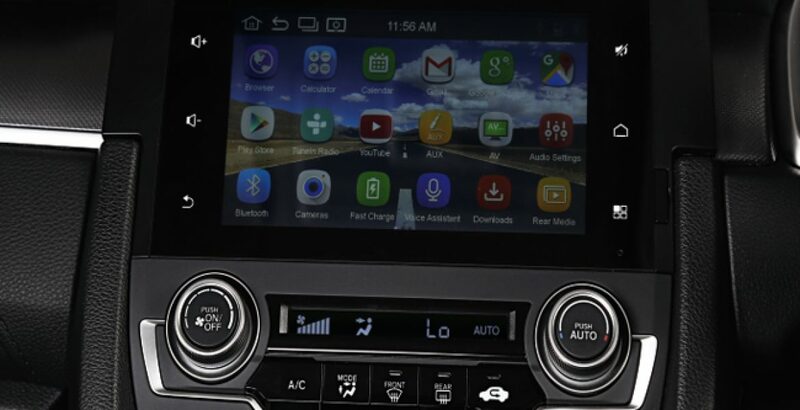 The standard features on the latest model include an 5-inch display for infotainment, keyless entry system, cloth upholstery, Bluetooth connectivity and a rearview camera. However, the higher trims will feature a bigger 7-inch display along with Android Auto, LED headlights, and Apple CarPlay. Meanwhile, the features like heated front and rear seats, leather upholstery, navigation system, and USB ports have been reserved for the more expensive variants of the vehicle. 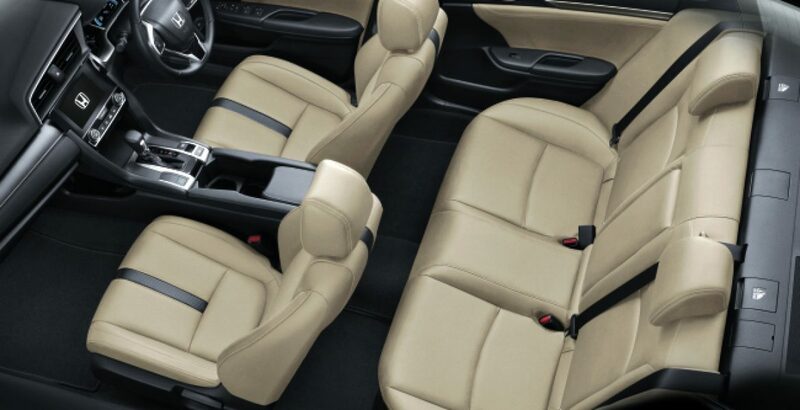 Here you will also come across the power-operated front-seats and upgraded audio system. As the performance and safety specs are of primary concern for the potential buyers, the manufacturer has paid special attention to such aspects of the car. Paired to a 6-speed manual (standard) or CVT (optional) technology, the 2.0 l engine of the car is likely to give more power output than its predecessor. A 1.5 l turbo-four is standard on the Si and hatchback models and optional on the coupe and sedan variants. While different variants vary in their ability for power generation, the most powerful one is the Type R. Featuring a 2.0 l turbo-four machine with manual transmission system, the Civic Type R generates over 300 horsepower! Turning to the safety specs, the latest 2019 Civic comes with the tweaked-up safety features. The preceding 2018 model had received overall 5-star rating from the National Highway Traffic Safety Administration (NHTSA). The new release is also expected to attract the same rating. Safety Administration (NHTSA). The new release is also expected to attract the same rating. Integrated as a standard feature in all the 2019 Civics, the Honda Sensing Suite offers the high-end functionalities like automatic emergency braking, warning for forward collision, lane keeping assist, and lane departure warning. Other features included in the package, like the road departure mitigation and the adaptive cruise control system also contribute to the safety of the passengers. 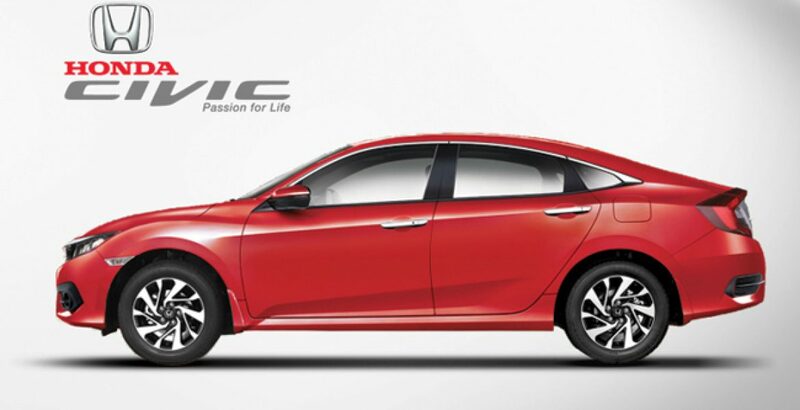 However, the advanced LaneWatch system of Honda is available only on the higher trims of the Civic. The 2019 Civic is facing rivalry from the brands like Toyota Corolla, Hyundai Elantra, and Mazda3. Meanwhile, the Chevrolet Cruze and Volkswagen Jetta can also be considered as the key competitors of the car. 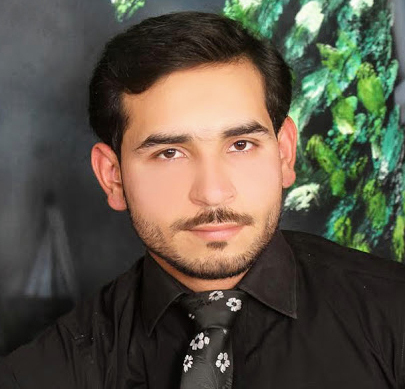 So, its survival in the auto market depends primarily on the comparatively better performance and lower Honda Civic 2019 price in Pakistan. As far as performance is concerned, it offers balanced ride and convenient handling. The users are also appreciating its relatively quick acceleration even with the base engine. The spacious interior not only adds to the comfort and luxury of the passenger but also provides enough space for luggage. The excellent fuel economy is yet another great feature that earns the vehicle higher rating. The Civic (Type R) has been ranked as the fastest front-drive vehicle multiple times. The testing was carried out on several race tracks including the Nurburgring Nordschleife which is notorious for its terrifying and merciless route through the forests.